The Ministry of Foreign Affairs and Immigration invites applications for the Smaller Island States Officer Post (SIS Officer). 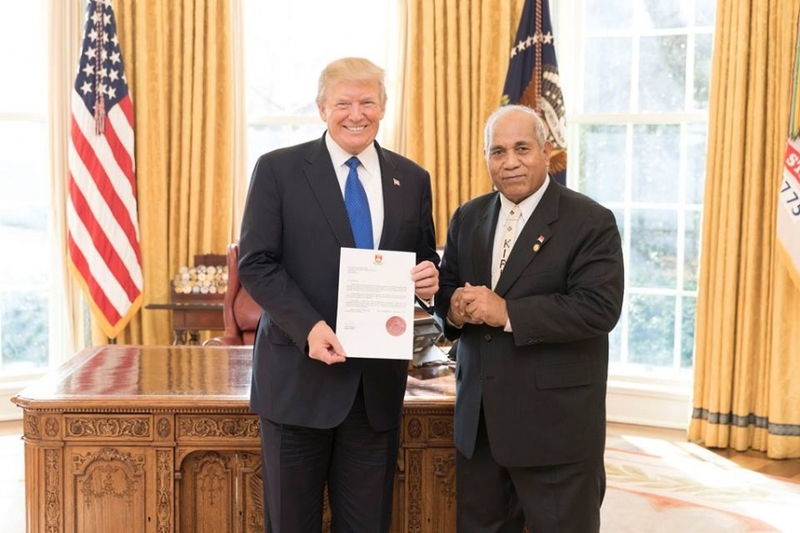 The position is funded by the Pacific Island Forum Secretariat and will be based in the Ministry of Foreign Affairs and Immigration in Kiribati. Bachelor Degree in either International relations, Economics; Development or Public Administration and Management. 5 or more years of professional experience in government or relevant organization. An excellent understanding of Smaller Island States development priorities and issues. Applications must be lodged at the Ministry of Foreign Affairs and Immigration no later than Friday 16th November 2018. Details of the post can be obtained at our office in Bairiki. The Commonwealth Secretary-General’s Innovation for Sustainable Development Awards were launched today to celebrate the most outstanding innovators and innovations from any of the 53 Commonwealth countries. We are pleased to announce the following opportunities for study and scholarships at the East-West Center (EWC) for the 2019 academic year. For fifty-eight years, East-West Center student participants have developed lifelong relationships and a powerful sense of community with others who share an interest in and commitment to the Asia Pacific region. Graduate students from 40+ countries, Hawai‘i and across the United States live in residence at the East-West Center while studying at the University of Hawai‘i at Mānoa. President Tsai Ing-wen met the new ambassador to Taiwan from Kiribati, Tessie Lambourne, as she presented her credentials at the Presidential Office. Taiwan and Kiribati have held diplomatic relations since 2003. 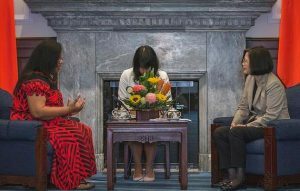 President Tsai said there have been over 100 cooperation projects between the two sides in the past 15 years. Tsai said Taiwan places great importance on its friendship with Kiribati. She congratulated Lambourne on her posting and said she hoped cooperation would grow even further with the new ambassador’s assistance. Kiribati Head of State President Taneti Maamau has appointed two new Heads of Missions for the Republic of China (Taiwan) and Fiji. 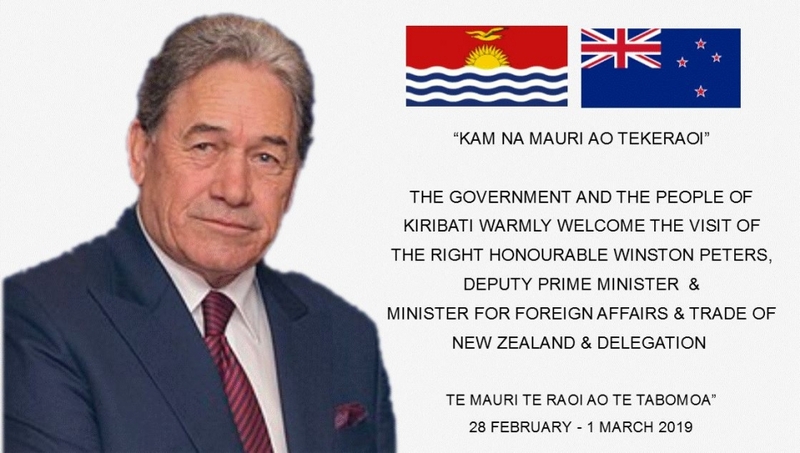 David Ateti Teaabo is the new High Commissioner of the Republic of Kiribati to the Republic of Fiji. 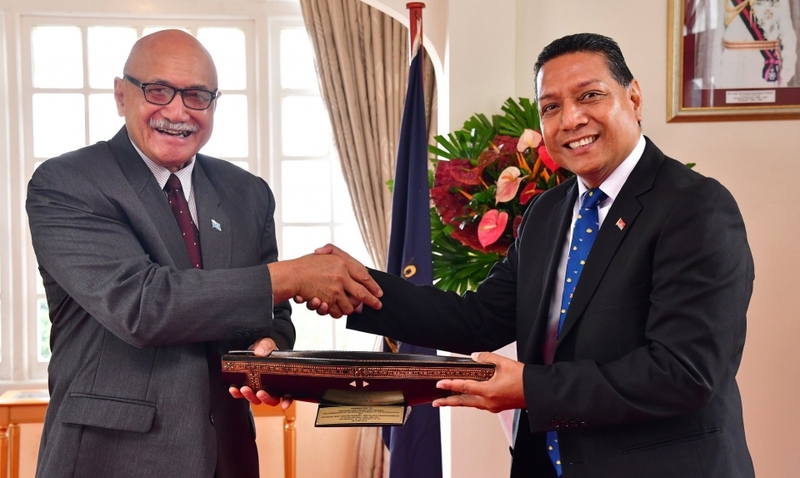 Teaabo is the fourth High Commissioner to Fiji and he replaces Ambassador Reteta Nikuata Rimon. 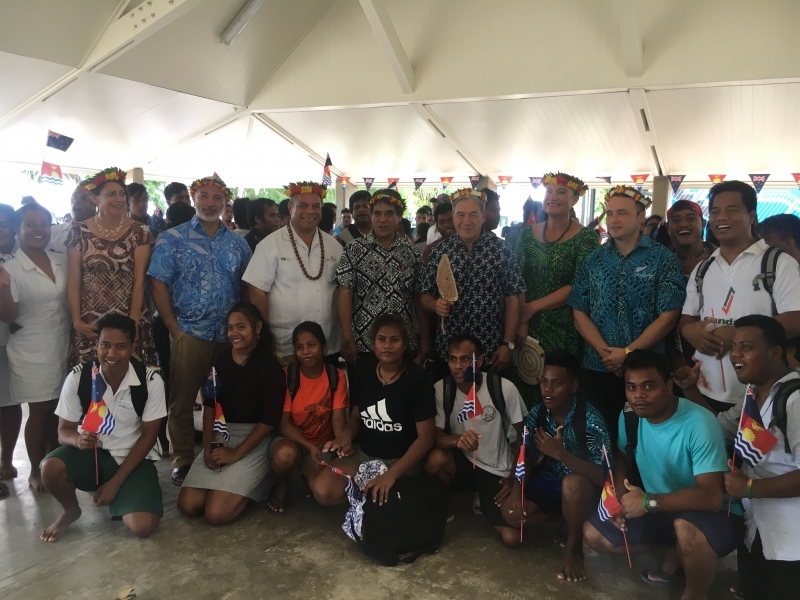 Tessie Eria Lambourne, who most recently held the position of Secretary to Cabinet, has been appointed Ambassador Extraordinary and Plenipotentiary of the Republic of Kiribati to the Republic of China (Taiwan). Lambourne is the second Ambassador to Taiwan after her predecessor, Teekoa Iuta completed her term in May 2018.